09/09/2015 Kuala Lumpur, Today at IGEM fair in Malaysia we met Mr. Abdul Baseer – Chief Executive – at AHZ ENTERPRISES (PRIVATE) LIMITED, Global Eco Innovation Sdn Bhd. Kuala Lumpur, Today at IGEM fair in Malaysia we met Mr. Artur Dabkowsky – Head of the Trade and Investment promotion office Poland . The exhibitors in the Tokyo Pavilion includes some of the excellent SMEs based in Tokio, the capital city of Japan, we met Ms. Rie IMAZEKI (Directors of the Projects) at HALL 4, BOOTH NO. 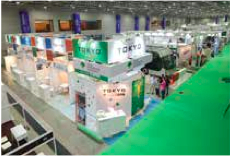 4501, IGEM 2015 that explained us what Tokyo could offer to the Malaysian market. Smart technology: energy from the sea. When simplicity is the key. The Italian National Agency for New Energy Technologies (ENEA) in collaboration with the Polytechnic University of Turin recently presented its new smart and low-cost tool that produces electric energy from sea waves. 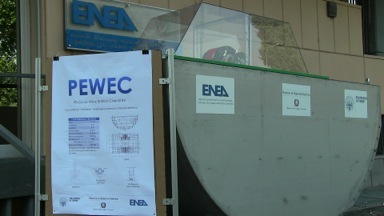 The potential of the PEWEC (Pendulum Wave Enegy Converter) has been unveiled during the conference “Electric Energy from the Sea”: “Ten of these devices can produce enough electricity to power 3,000 households”, declared Gianmaria Sannino, director of ENEA Energy and Environment Modelling Technical Unit. Moreover, “the Italian islands, powered by expensive and polluting diesel plants, are the ideal candidates for this new technology”. This device also reduces coastal erosion by depowering the force of the waves crashing against the coast, reducing impacts flora and fauna. Earlier this month Google launched its brand new creation: “Project Sunroof”. Using high-resolution aerial imagery (as it does with Google Earth), the Internet giant provides homeowners with data about their own rooftops in order to assess whether they are suitable for solar panels or not. 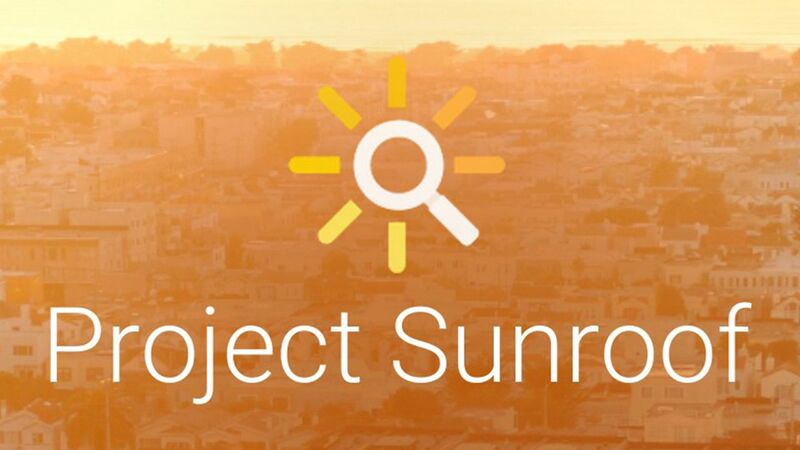 Project Sunroof puts Google's expansive data in mapping and computing resources to use, creating an online “Treasure Map” for potential solar customers. 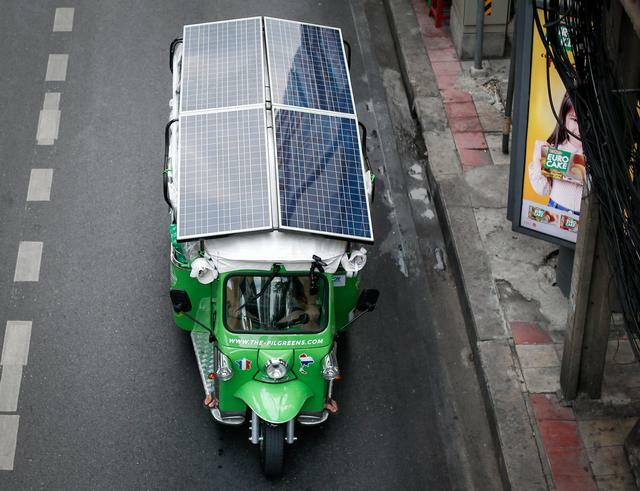 Three double-degree students at MU’s College of Management and Toulouse University’s College of Management, an electric tuk-tuk and one goal: travel from Bangkok to Paris using only green energy. Karen, Ludwig e Remy, three guys aged from 23 to 28, are expected to arrive in the French capital in time for the United Nation Climate Change Conference (COP 21) in December.